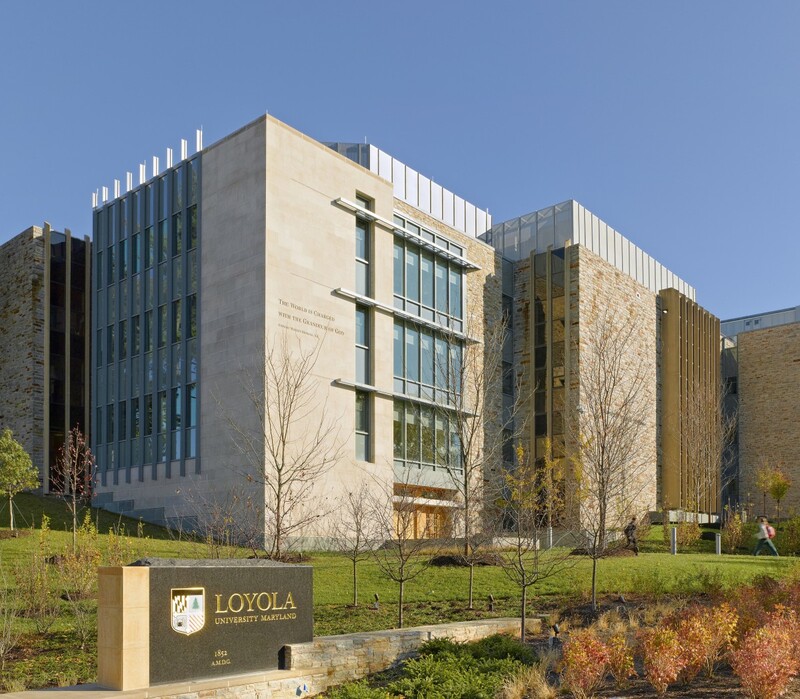 The design of this 15,000 sf, $12M addition provides much-needed class and research labs, offices, conference room, vivarium, microscopy center and a robotics lab. Spacious hallways connecting the building’s wings include spaces for displays and gathering areas for students and faculty in the biology, chemistry, physics, computer science and engineering programs. The project was designed using Revit Structure to achieve a fully incorporated BIM model.